Download Adobe Acrobat Reader to open [PDF] files. (coolest-gadgets.com) The Shanghai Expo saw some interesting exhibits such as the end of the driverless vehicles trip, and then these three guys. 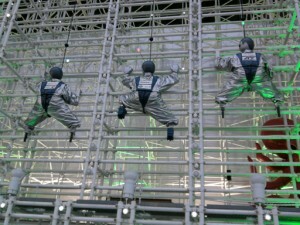 This trio are known as Yume Robo, and they have been climbing up and down this 15-meter wall at the Japanese pavilion every 20 minutes, for approximately 184 days. The three robot team was created by some group of engineers “at 15 small and midsize companies in Osaka”. 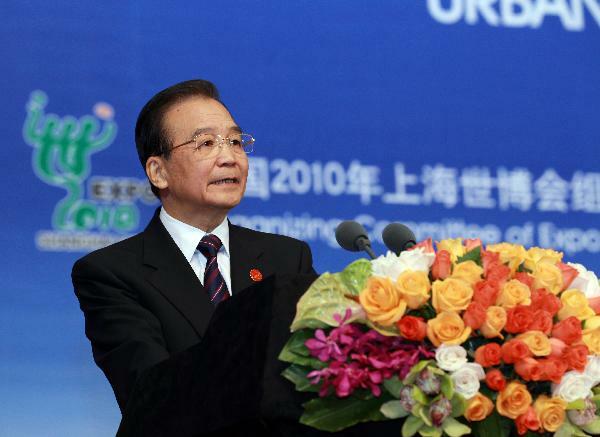 (huffingtonpost.com) At yesterday's closing ceremony for the Shanghai World Expo, China's Prime Minister, Wen Jiaobao, expressed lofty sentiments regarding the event's impact: "Only when the ideas behind the accomplishments of civilizations are shared can they become treasures for all of humanity and be carried on forever." (autoevolution.com) The honeymoon American manufacturer GM had with its Chinese partner SAIC at the Shanghai World Expo 2010 is about to end, after for some six months no less than 2.2 million visitors came by to visit. 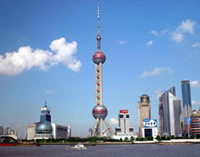 (news.xinhuanet.com) The number of visitors to the Shanghai World Expo 2010 topped 70 million Sunday, meeting organizers' expectations, according to an announcement on the official Expo website. A model of the rescue capsule that brought the Chilean miners to safety is being sent to the Shanghai Expo. 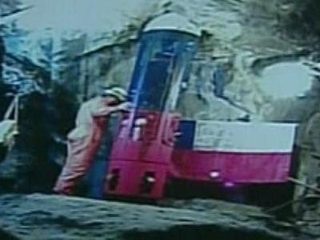 (bigpondnews.com) A model of the 'Phoenix' rescue capsule that brought 33 miners to safety after almost 10 weeks in a Chilean mine is being sent to the Shanghai Expo. 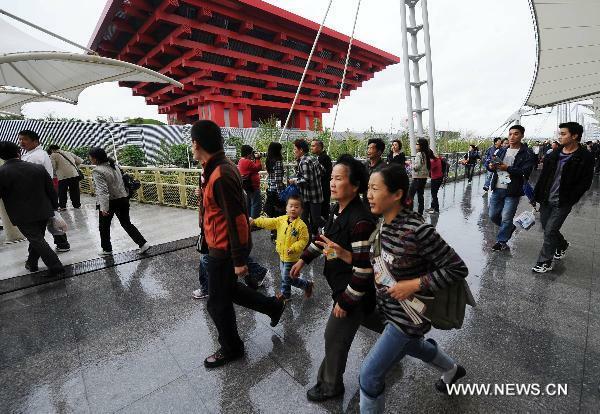 (en.rian.ru) A total of 1.33 million people visited the Shanghai expo on Saturday, an absolute record since the Expo opened on May 1, a RIA Novosti correspondent reported. AVL is presenting an electric vehicle with a fuel cell range extender at the Austria Tec Week within the scope of Expo Shanghai 2010. AVL says that the substantial advantage of the AVL Fuel Cell Commuter (AVL FCC) is its continuous availability due to the significantly reduced charging time: refueling with hydrogen only takes a few minutes, while charging a battery takes a few hours. 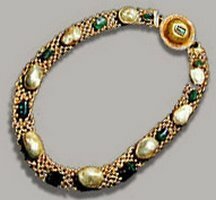 (news.xinhuanet.com) The Italian Culture Ministry on Tuesday presented a breathtaking exhibition on Italy's jewelry excellence and artisan tradition, which will soon open at the Shanghai Expo. 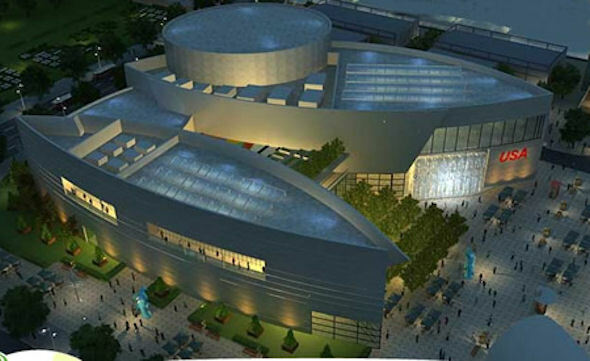 (huffingtonpost.com) I've written before in The Huffington Post about the State Department's plan to privatize American public diplomacy, prototyping the approach using the multi-multi-million dollar USA Pavilion at the Shanghai World Expo. 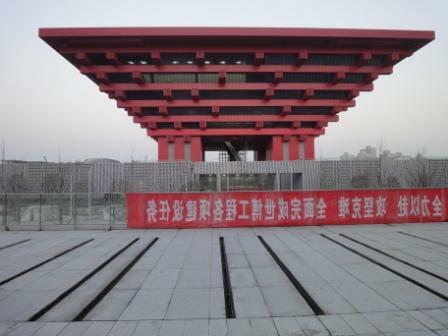 (english.peopledaily.com.cn) Authorities are allowing standard tickets to the World Expo 2010 in Shanghai to be upgraded to peak tickets for entry during the National Day holiday, which runs from September 30 to October 7. 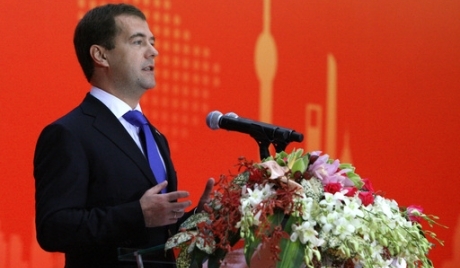 (english.ruvr.ru) President Dmitry Medvedev has opened Russia Day at the EXPO-2010 exhibition in Shanghai. 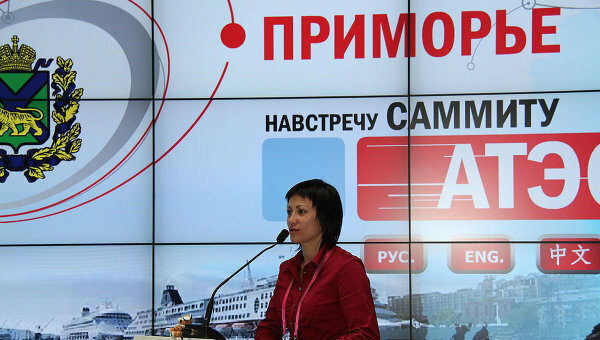 He said during the opening ceremony that over 5 million guests had already visited the Russian pavilion. (networkworld.com) JSFC SISTEMA and ZTE have teamed up to offer the world's first multi-node navigation device. 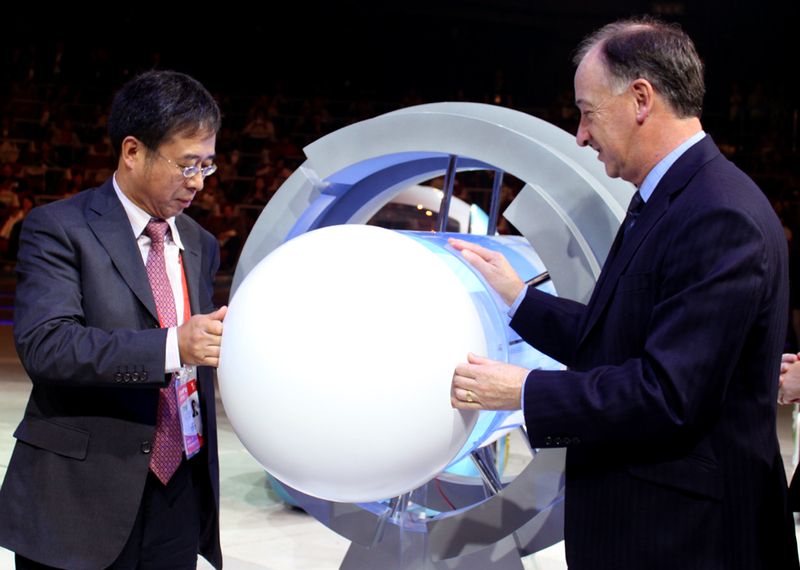 To be used for dispatching, navigation, emergency communications and dispatching purposes, and compatible with all four major satellite navigation systems currently in use, the device was demonstrated on Russian Day at EXPO 2010 Shanghai. 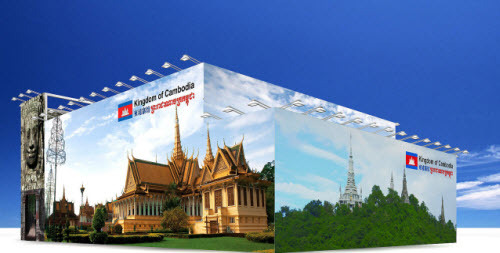 (english.cri.cn) Cambodian King Norodom Sihamoni left Phnom Penh on Monday for China to attend the celebration of China's National Pavilion Day at Shanghai World Expo 2010 at the invitation of China. (news.xinhuanet.com) Xinjiang Week kicked off at the Expo Garden's Baosteel Stage on Sunday with performers from the northwestern autonomous region putting on an ethnic song and dance show. 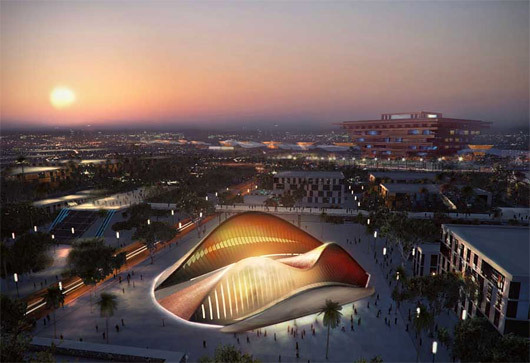 (financialpost.com) The USA Pavilion and Alcoa Foundation jointly announced today that the Pavilion has reached carbon equilibrium covering the entire six-month duration of the Shanghai Expo, including the production of key building materials used in the Pavilion. 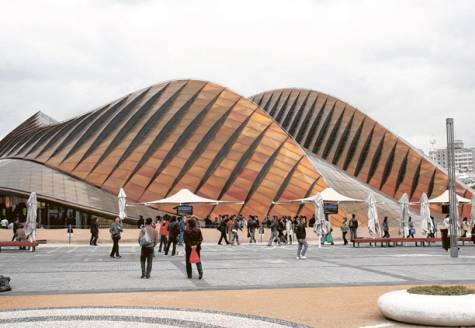 A total of 8,250 tons of carbon offset credits were purchased from three selected Gold Standard-certified projects in China to offset the Pavilion's carbon footprint. (albawaba.com) Sculpted like a sand dune, the much-acclaimed UAE pavilion, which was rated as one of the most popular pavilions at the Shanghai World Expo, has added the immensely popular attraction – a model of Burj Khalifa, the world's tallest building. 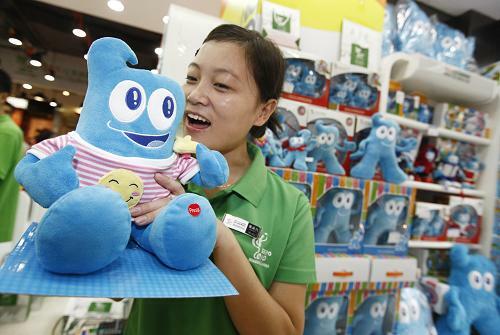 Haibao toys are for sale at a licensed products store of the Expo 2010. 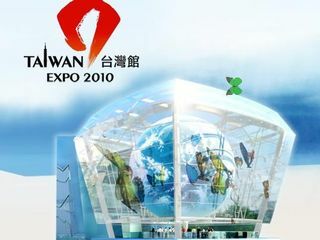 (focustaiwan.tw) The Taiwan Pavilion at the World Exposition Shanghai 2010 has earned enough to cover all the costs of building and running it for the six-month show, the chairman of the Taiwan External Trade Development Council (TAITRA) said Monday. (expo2010.dk) After a fierce battle Denmark became Nordic Champion at EXPO 2010 Shanghai. Norway came in second, followed by Sweden, Finland and Iceland.